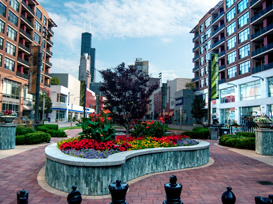 Moore Landscapes provides comprehensive exterior and interior landscape services for commercial, municipal and institutional properties throughout the Chicago region. 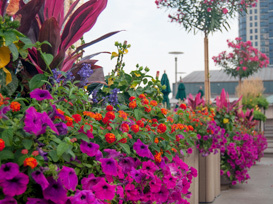 Enhancing the health and beauty of your environment and the value and appeal of your property with meticulous horticultural care and responsive customer service is how Moore Landscapes has been doing business since 1948. 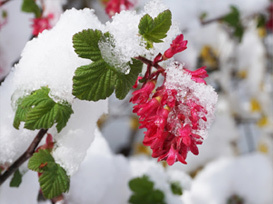 Contact Moore Landscapes today to discuss grounds management, interiorscapes, landscape construction, holiday décor, and snow removal and de-icing services for your site. Manage all your landscape, irrigation and site enhancements with just one call. 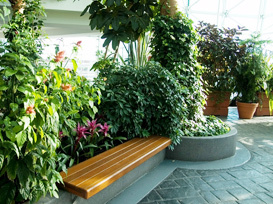 Infuse nature throughout your building with tropical plants and seasonal blooms. Trust your installation to the team backed by 70 years of landscape experience. Prompt snow removal and de-icing services help keep your site accessible and safe. 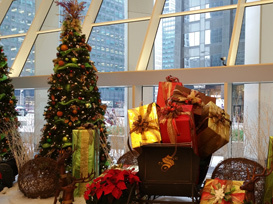 Delight building visitors with imaginative holiday lighting displays and gorgeous decorations. 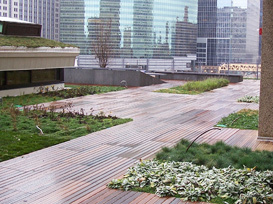 Reduce energy consumption and add a rooftop amenity with a vegetative roof.